Deceased. 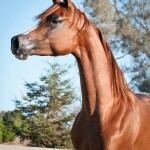 Enjoi E sired by Enzo and out of the beautiful OSO Padaova a polish bred mare. 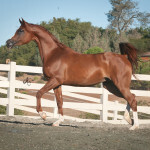 Enjoi E was named Region III Champion Filly the first time shown. 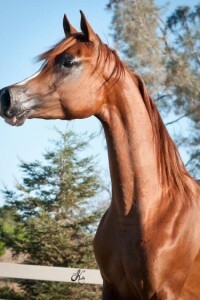 She was bred to *Jiuliusz De Wiec and produced a beautiful 2011 Grey filly named Joi El Jiuliusz. 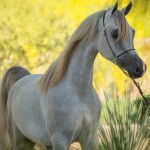 Joi El Jiuliusz was 2012 Scottsdale Show Champion in the SSS Auction Fillies and in 2014 she was Region 13 Champion Mare and United States Top Ten Jr. 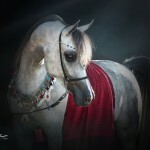 Mares. 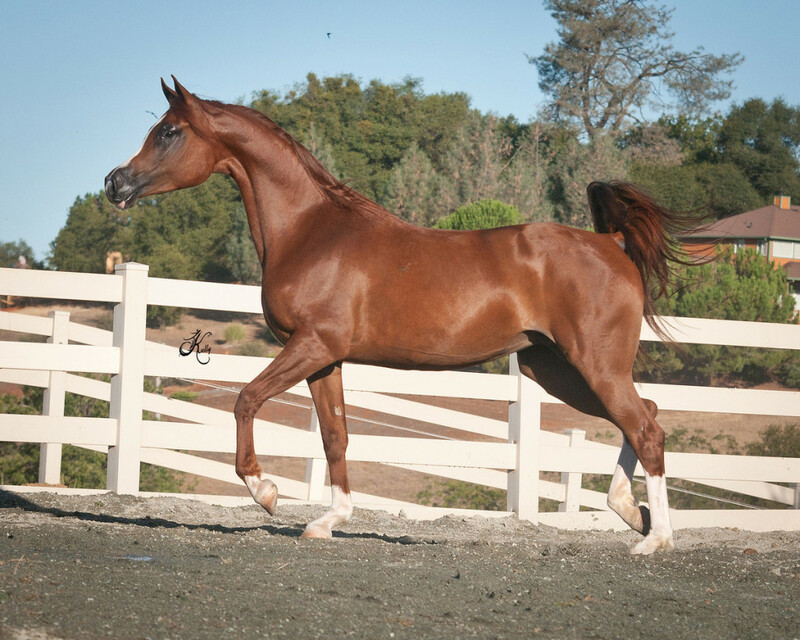 Enjoi E is also produced Enotri EEA by Shanghai EA, Scottsdale International Reserve Champion 3 year old colt. 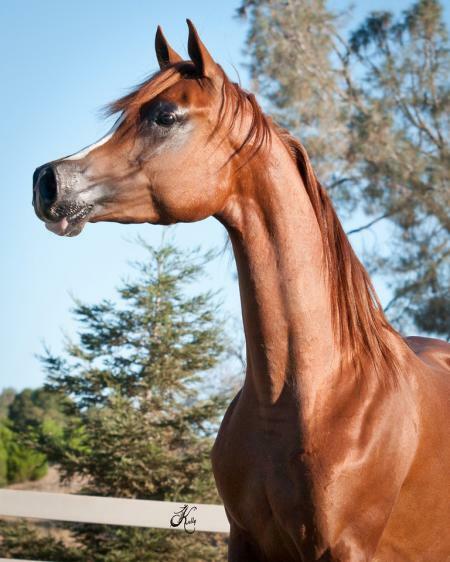 Her amazing son, Enotri EEA is currently on Lease to Al Shaqab in Doha Qatar.